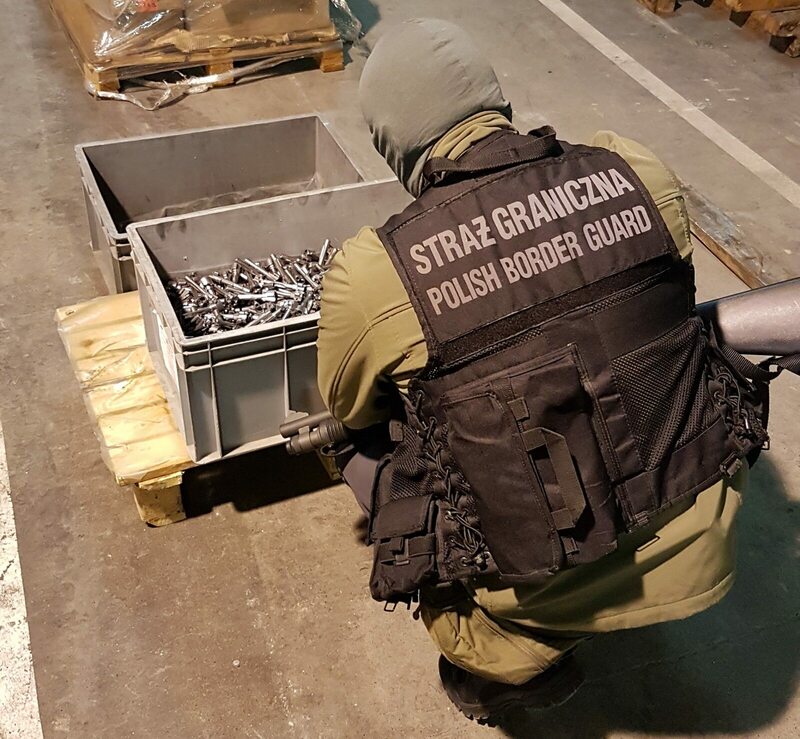 About 300,000 cigarettes and a tonne of tobacco have been seized at an illegal factory near the village of Maslowice, central Poland. Police have estimated that the Treasury stood to lose over 820,000 zloty (about 200,000 euro) in unpaid duties relating to the haul. Four people aged between 19 and 52 were detained when officers from the Central Bureau of Investigation (CBS) conducted the raid on the property, together with customs officers. The factory was located in former pigsties, with the walls insulated with styrofoam to contain the noise of the production line. Border guards stopped the attempt to smuggle AK rifle parts to the USA. A Polish citizen tried to smuggle a few anti-tank launchers from Ukraine. Wow! Probably for his private collection.